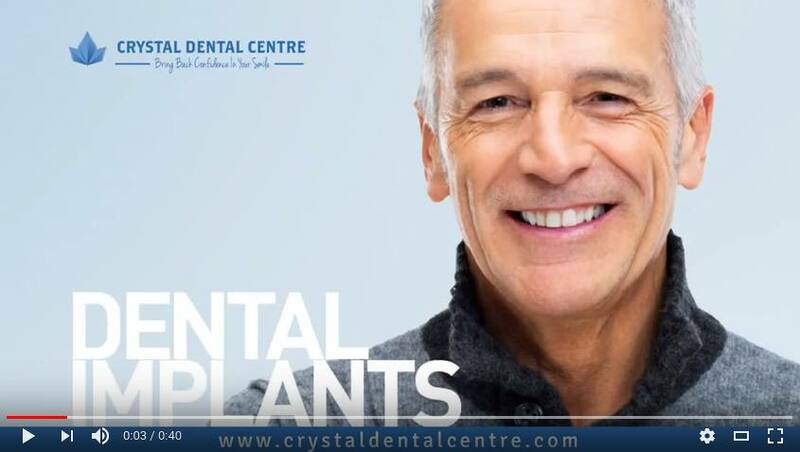 We at crystaldentalcentre.com , make every sincere effort to ensure that the information provided through this website is truthful and reliable . We do not provide any guarantee, either silent or clearly expressed in connection with any issues related to this website, including, but not limited to, procedures, products and more. The above also applies to any statements on medical matters made orally or reflected in printed articles. crystaldentalcentre.com assumes responsibility for the accuracy and completeness of the information provided by the experts. 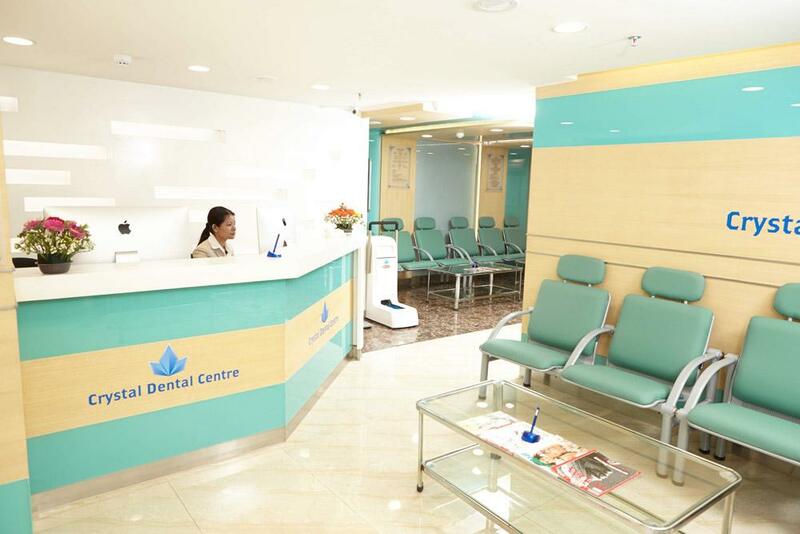 We provide adequate security for customers and the premises of crystaldentalcentre.com But the customers are requested to abstain from bringing any valuable items while coming for treatment. The management will not be responsible for any loss of valuable property or items.